The Betrayal of Jimmy was announced by 2K Games today as launch day DLC exclusively for PS3 copies of Mafia II. It's free if you redeem the voucher code included with the game or $10 if you don't have the voucher (aka you bought the game used). More than just a new outfit, The Betrayal of Jimmy features dozens of new missions that include assassinations, shootouts, and car chases. The screens below are for this exclusive content. 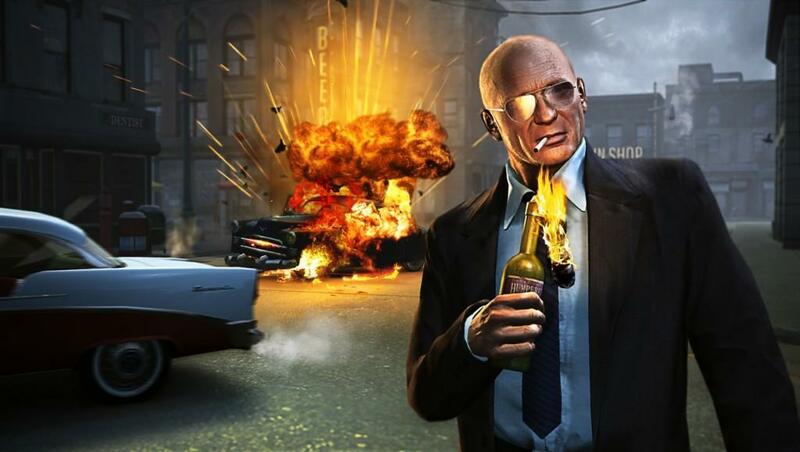 The 2nd DLC called Jimmy's Vendetta will be available for PS3, 360 and PC shortly after the game is released. Pricing, availability and more details will be available soon. Mafia II hits stores August 24! New York, NY - July 16, 2010 - 2K Games announced today the first two action-infused downloadable content packs for its upcoming epic action crime game, Mafia® II. The Betrayal of Jimmy* will be available as a free download on the day the game launches exclusively for players worldwide who purchase a new copy of Mafia II for the PlayStation®3 computer entertainment system. The second DLC pack, Jimmy's Vendetta*, will be available soon after the launch of Mafia II and will offer players a different arcade style of gameplay with new missions and leaderboard competition on the PlayStation 3 system, Xbox 360TM video game and entertainment system from Microsoft and PC. Get ready for a wild ride with guns blazing through Empire Bay. The Betrayal of Jimmy downloadable content, available exclusively for the PlayStation 3 system, will be accessible for free with voucher codes included with each new PlayStation 3 system copy of the game, or purchasable beginning on the day of Mafia II's launch through the PlayStation®Network for $9.99. The Betrayal of Jimmy will take players into an alternate perspective of the mob through the eyes of Jimmy, a mercenary. Jimmy is the guy the other guys call when they need to finish the job. The Betrayal of Jimmy features dozens of intense newly created arcade-style, city-based missions that keep Jimmy driving, shooting and rampaging through Empire Bay. 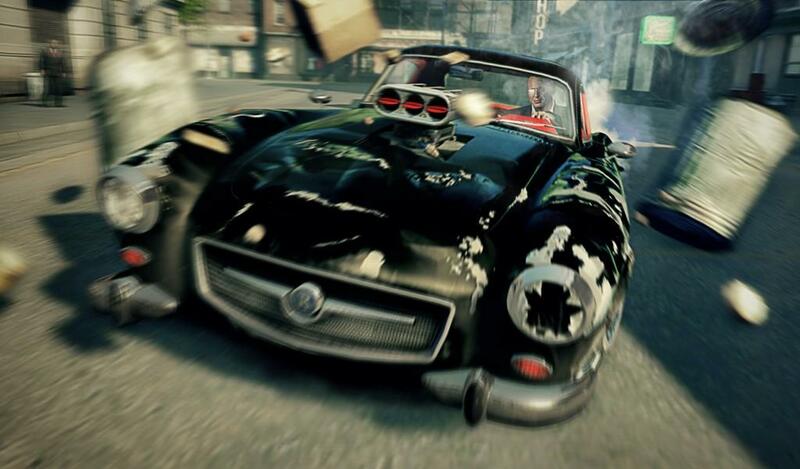 Missions will unlock as they progress, activating a slew of assassination and timed vehicle missions ending in dramatic shootouts and explosive car chases. Players will rack up points for performance, power slides, and skill shots. The scores will be immediately posted to the new leaderboard system, providing extensive re-playability, as players work to rise to the top of the ranks. Get to know Empire Bay - the executioner's way. In Jimmy's Vendetta, which will be available for PlayStation 3 system, Xbox 360 and PC, players will get their hands dirty helping Jimmy clean up other people's messes. New city-based missions and locales will give players many new reasons to head back to Empire Bay. Jimmy's Vendetta will offer more replay action and allow players to outrank friends as they rise to the top of the leaderboard. Details on pricing and availability for Jimmy's Vendetta will be revealed at a later date. Through a compelling narrative, Mafia II transports gamers into the dark and unforgiving world of the Mafia. The fiction is embellished by a sophisticated, era-evoking atmosphere that meticulously replicates the clothing, cars, music and advertising of 1940's and 1950's Americana. Players will easily become immersed in the game's cinematic Hollywood-style experience with strong, believable characters in a living, breathing metropolis. By fusing action-packed gameplay with white-knuckle driving and an epic gangster story, Mafia II looks to be the industry's most compelling Mafia title to-date. Mafia II is developed by 2K Czech, the same creative team behind the award-winning, genre-defining Mafia®, which captivated millions of gamers around the world. A consumer demo will be available for download in early August for all three platforms. Mafia II is rated M for Mature by the ESRB and will be available in North America on August 24, 2010 and internationally beginning August 27, 2010. 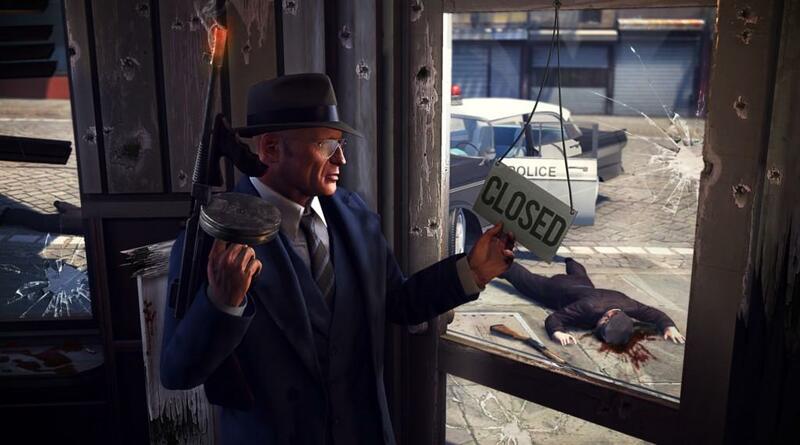 For more information on Mafia II, please visit www.mafia2game.com. For more information about North American and international retailers please visit the Mafia II website www.mafia2game.com/preorder. * Standalone Mafia II product required to operate.